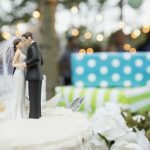 Creative Wedding Cupcake Ideas For Your Wedding! 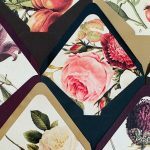 Wedding Invitation Envelope Liners Are Too Pretty for Words! 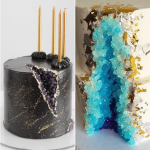 In Pictures: Making A Case for the Pretty Geode Cakes for Weddings! Cupcakes to make you forget wedding cakes! In the past few years, we have seen some of the most extravagant wedding cakes. For instance, Sophia Vergara and Joe Manganiello’s floral multiple-tiered spectacle and Prince Harry and Meghan Markle’s massive culinary centerpiece. In fact, we have seen so many wedding cakes that it feels like a good time now to devise a replacement for them. Many brides are now choosing wedding cupcakes over wedding cakes because let’s admit it. Who doesn’t love a good cupcake? Cupcakes cheer people up. They’re adorable and very easy to handle. 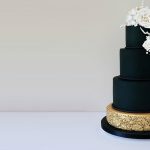 Subsequently, brides can pick different flavors for their guests instead of picking just one flavor like they had to with the whole wedding cake affair. They can choose multiple flavors they like. Moreover, they can also add themes to the cupcakes. 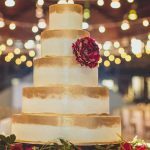 Below are some creative and unique cupcake ideas that will be better than a wedding cake granted that it will cost less! The bride and groom cupcakes are on top of our list. They’re adorable and can be scrumptious little delights for your guests. You can choose from all the different kinds of flavors available and even choose multiple flavors for these cupcakes if you are having difficulty picking just one flavor These cupcakes are bound to make your wedding unique and the talk of the town! You can even gift these cupcakes instead of mithai to your guests as little take-home presents for your guests that they can savor later especially if you’re not keen on mithai. 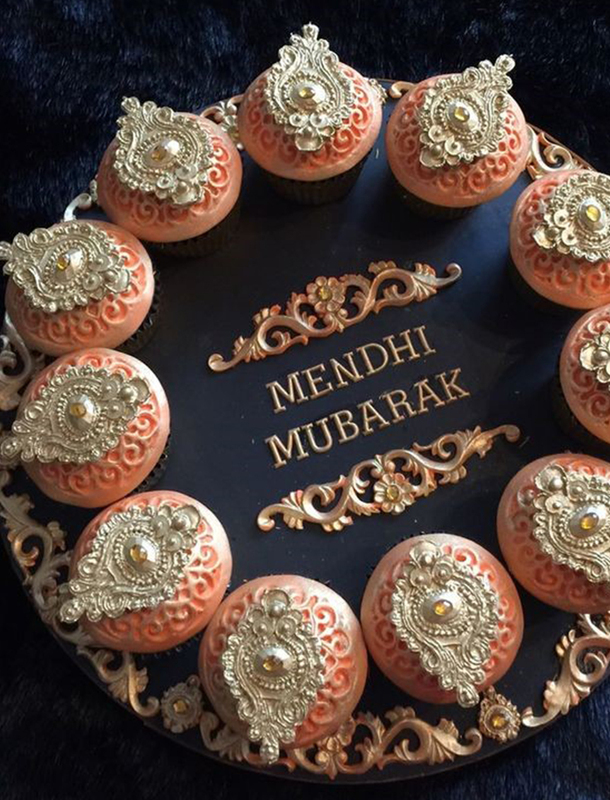 These mithai cupcakes are perfect delights for your Nikah, Mehendi as well as Barat. You can have these adorable cupcakes packed in tiny gift boxes and gift one to each guest right after your Nikah to further elate your ecstatic guests. These cupcakes will have your guests wondering what more you have in store for them for the rest of the wedding. These make perfect engagement treats too! If it’s your engagement, then make sure to include these brilliant cupcakes in your ceremony to make it extra special. These cupcakes can easily replace mithai on your Rasm-e-Hina too. 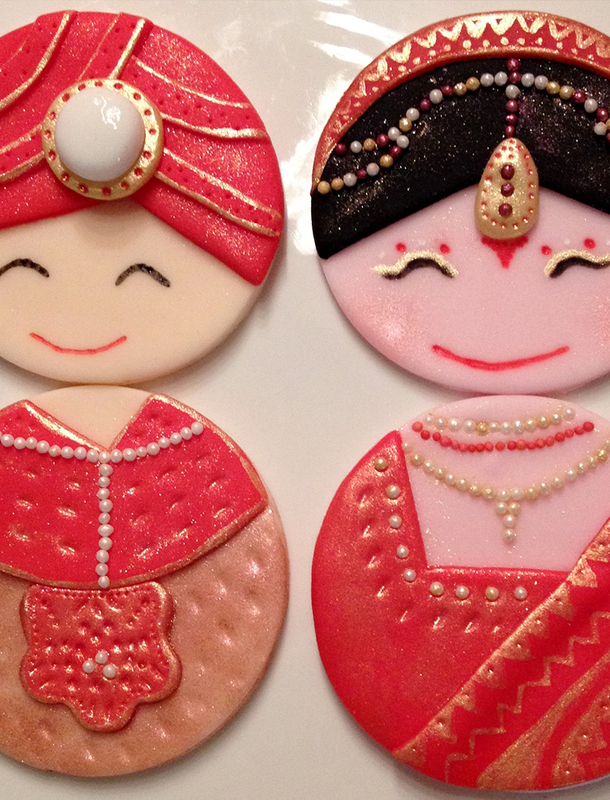 These intricate mini-treats are perfect for your Mehendi, dholkis and your bridal shower. 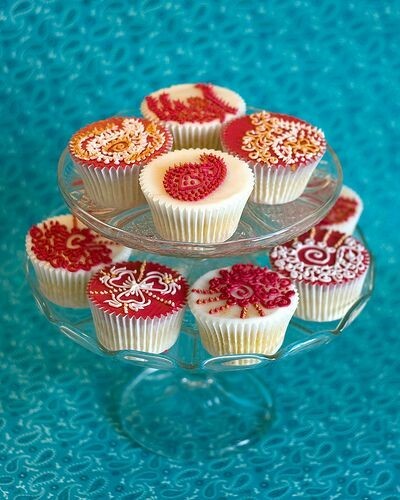 If you’ve organized a dholki for your friends where you’re all singing songs on the dholki, practicing your wedding dances and getting identical Henna tattoos, then these cupcakes are the perfect snacks for you and your girls to get in the whole wedding mood. 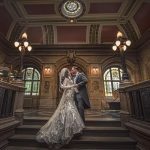 They will make the perfect wedding snaps to up your social media game. 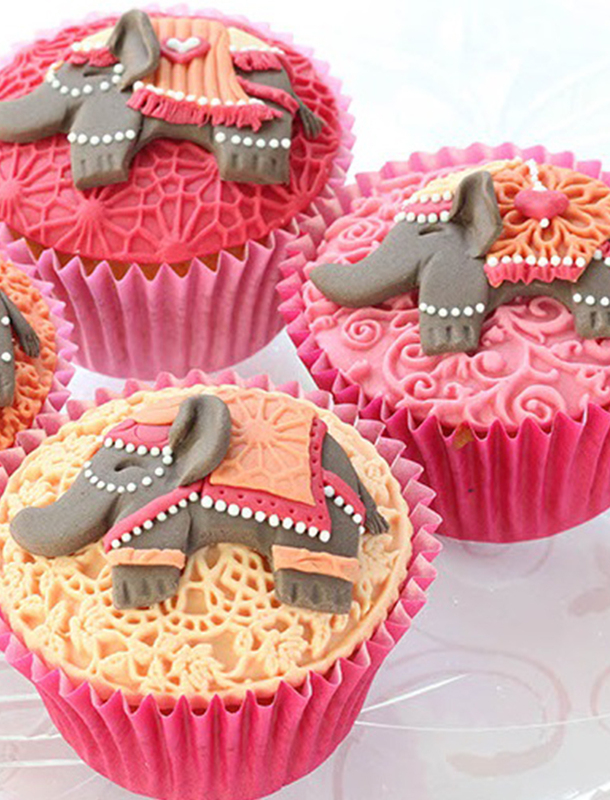 Furthermore, you can also replace mithai on your Mehendi with these gorgeous traditional cupcakes. Make sure to incorporate these contemporary yet traditional cupcakes into your wedding. 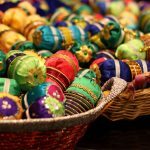 These dreamy little cupcakes are a reminder of our vast Subcontinental history. 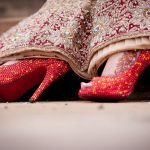 They’ve got a traditional yet modern air which makes them perfect for a traditional modern day wedding. 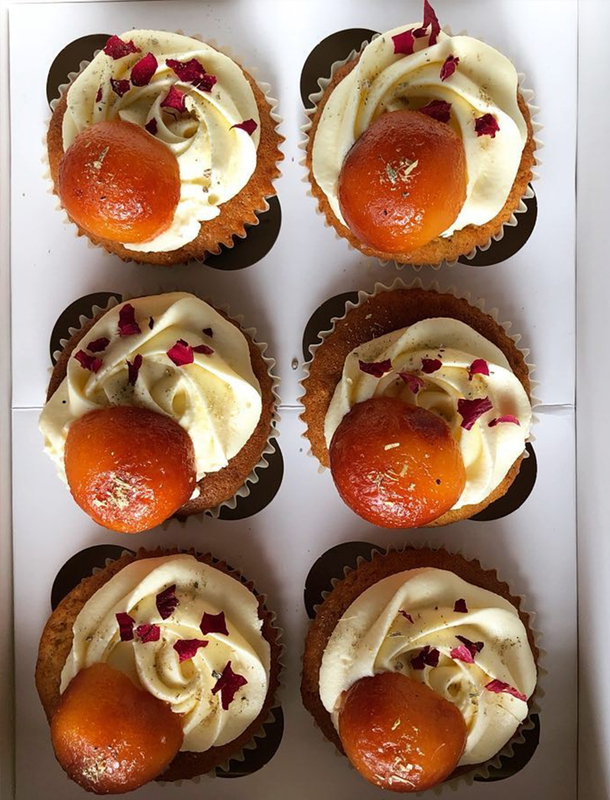 If you’re planning to look like a Mughal princess on your wedding replete with a Mathapatti and all then these cupcakes are perfect for your wedding reception. These will charm your guests and add taste and tradition to your wedding ceremony. 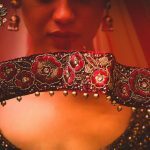 You can have these distributed among your guests right after your Rukhsati and are the perfect parting gift from the bride to all her guests. Wedding-themed cupcakes add an air of festivity, celebration and cheerfulness to your wedding. They’ll be little bundles of joy for your guests if you decide to include them to your wedding ceremony. You can be creative and customize these cupcakes according to the theme of your wedding or you can customize them to be a perfect reflection of you at your wedding. You can even match these cupcakes with your wedding dress! 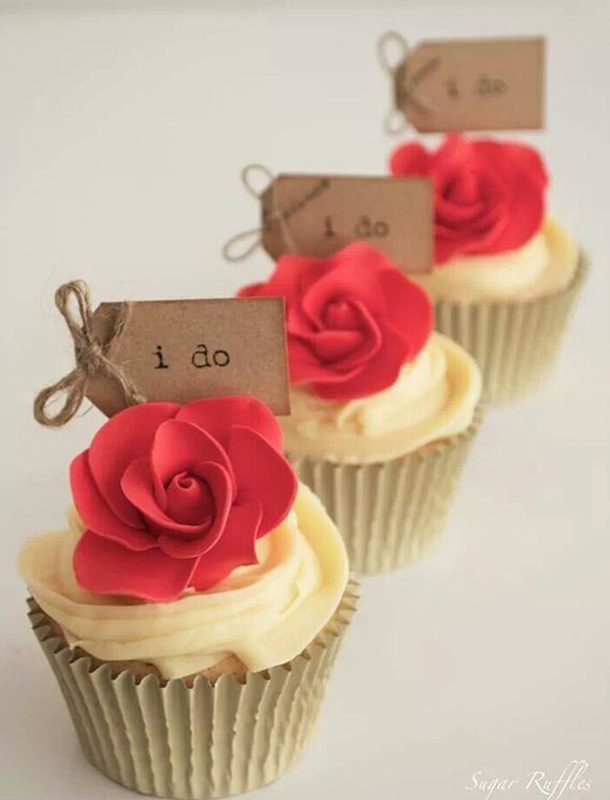 These “I do” cupcakes are extremely special. 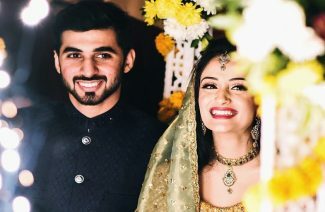 They’re perfect for your Nikah and Reception. 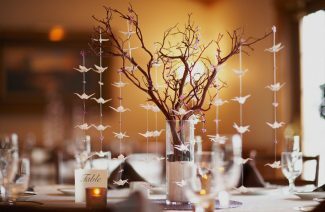 This brilliant idea will make your wedding so much more special and add a touch of romance and intimacy to your wedding. It will represent the bond that has been created between you and your groom on your special day and add sentiment to the ceremony. These deeply special cupcakes are meant for deeply special wedding ceremonies. 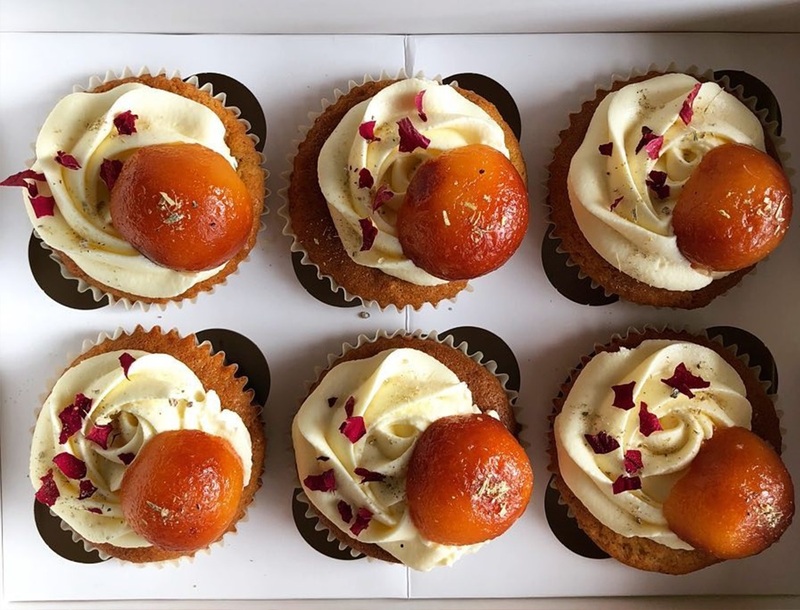 If you’ve grown tired of the traditional post-Nikah mithai distribution, then these cupcakes will make perfect mini-treats for your loved ones and add uniqueness to your ceremony. These exclusive “Mr. 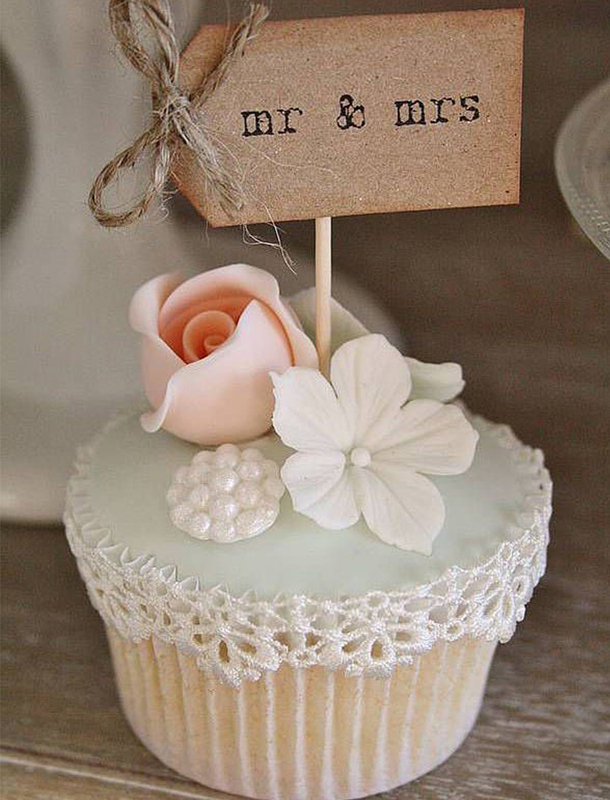 and Mrs.” Cupcakes are the perfect portrayal of two souls tying the knot. It depicts the fact that you two belong together for all of eternity and represents your transition from Mr. and Ms. To Mr. and Mrs. “Mr. and Mrs. Cupcakes are perfect for your Barat and Walima ceremonies and can be a gift from the bride and groom to their loved ones. 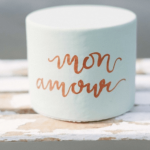 These perfect little cupcakes will be so much more meaningful than an ordinary wedding cake and will make your whole wedding an affair to remember! These brilliant cupcakes will remove the hassle of a wedding cake from your wedding and add a dash of creativity to your wedding! These wedding cupcakes will make you forget wedding cakes!